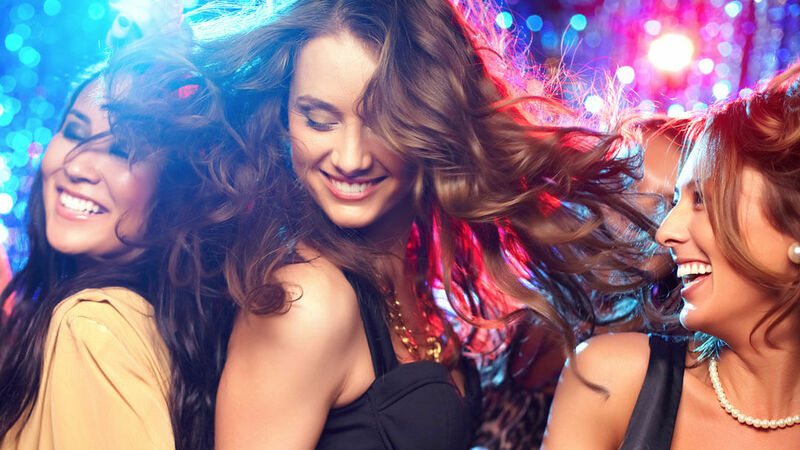 Customise your children’s party with Video Loops or slide shows as part of our Video DJ package. Choosing the right DJ for your child’s birthday party is an important decision. 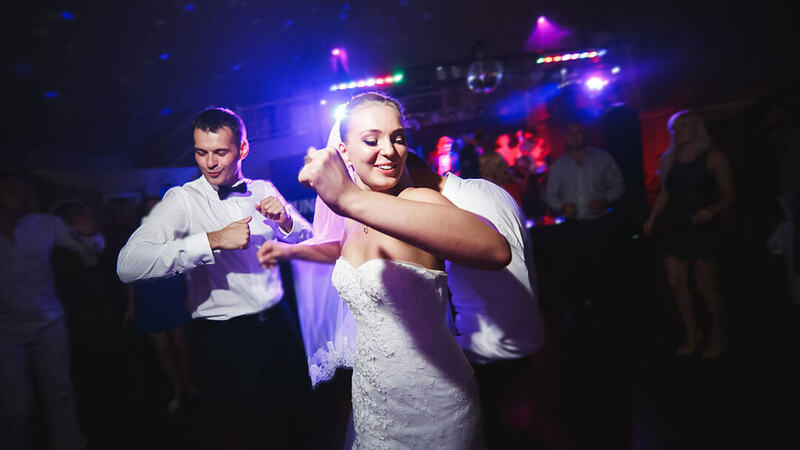 Billy Cullen Video DJ has over 20 years experience and will make sure your child’s party is filled with fun and dancing. Prior to the party, we will require the child’s name and age. We can then produce a child-friendly video message which will be shown on the video screens. We will need a rough idea of how many children will be attending, the venue location and the start time of your party. All music videos used for children’s parties are child-friendly. 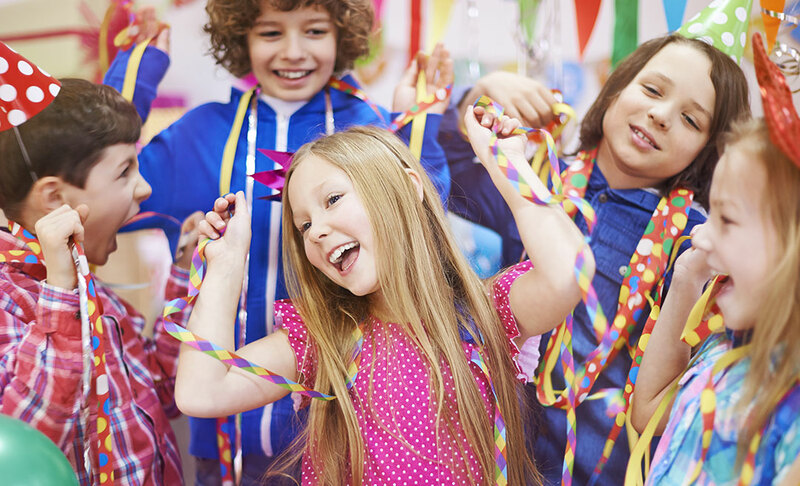 Party balloons, party games and dance offs are all very popular and are included in the Children’s Party package. We use child-friendly Video Loops on the big screens. This is a great visual attraction for the children. All information regarding the child‘s name and age should be supplied at least 2 weeks prior to the event. Thank you for doing my son’s 21st birthday party at Ibrox. The music suited all tastes and got everyone up dancing. Thanks again, we will definitely book you again.